“In our predilections and interests we are all in some measure specialists. And we all think that our personal order of values is not merely personal but that in a free discussion among rational people we would convince the others that ours is the right one. The lover of the countryside who wants above all that its traditional appearance should be preserved and that the blots already made by industry on its fair face should be removed, no less than the health enthusiast who wants all the picturesque but unsanitary old cottages cleared away, or the motorist who wishes the country cut up by big motor roads, the efficiency fanatic who desires the maximum of specialization and mechanization no less than the idealist who for the development of personality wants to preserve as many independent craftsmen as possible, all know that their aim can be fully achieved only by planning—and they all want planning for that reason. But, of course, the adoption of the social planning for which they clamor can only bring out the concealed conflict between their aims. Author: Mark Grannis. This entry was posted in Liberty QOTD and tagged F.A. 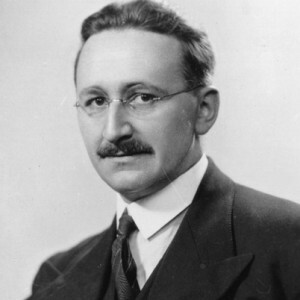 Hayek, fanatics, planning, specialists, The Road to Serfdom.